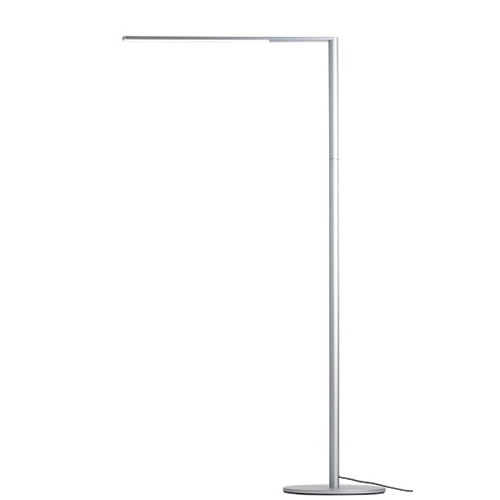 Designed with a wispy-thin silhouette, Lady7 provides a beautiful linear light source for your desk. Thanks to her cordless joint design and sleek, clean lines, Lady7 is perfect in any setting. Ultra-efficient LEDs generate little heat and allow Lady7 to operate within safe temperatures & without the need for eyesore heat sink fins. 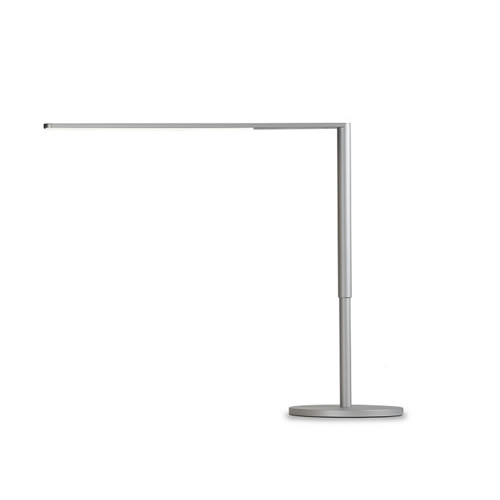 With a USB charging port subtly integrated in the base, all components are housed inside a simple right-angled shape, keeping a clean silhouette that is easy on the eyes.